Spring is upon us, and as the snow melts, many households are getting ready to list. As you may know, spring (and summer) is the busiest time of the year for the real estate market, and is probably the best time to pull the trigger on the selling process, for a variety of reasons. 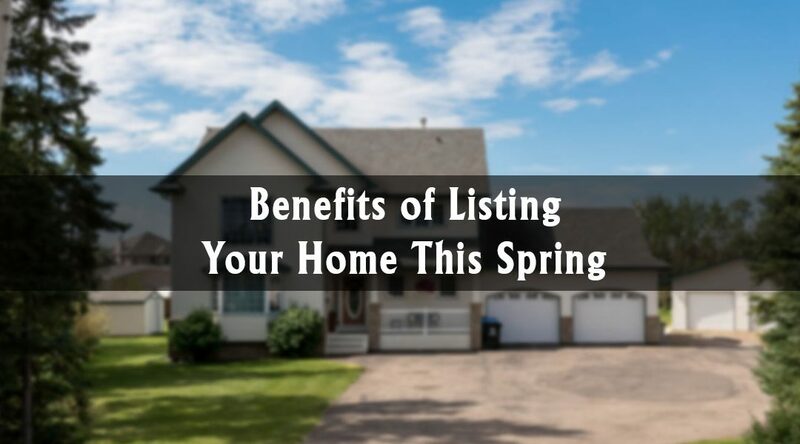 Spring is a good time to list your house, presentation wise. 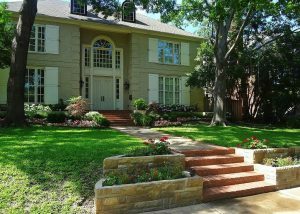 Your home will show nicer, attracting house hunters, who increase in number at this time of year. The exterior of your house will look much nicer in spring. Spring is the ideal season for selling simply because more buyers are looking for homes. This will keep interest constant. This is great for home sellers since they will have more options for potential new buyers. Lastly, spring is a great time for making home improvements and repairs. Home improvements are best when done in spring. Spring repairs and maintenance are more effective at this time since you can assess any winter damage to your home. You can also make plans for home improvements which could increase the value of your home.